At Sound Garage Door, customer satisfaction is everything. That’s why we offer dependable garage door services. We proudly serve builders, homeowners and businesses. You’ll get the best garage door systems at the right price. Services include garage door installation and repair. Need garage door accessories? We’ll help you find the ones that will accent your garage door system. Count on Sound Garage Door for complete garage door services. Call backs cost builder’s time and money. What causes call backs? Extension springs and tracks can be improperly installed. The garage door frame may be uneven. And the garage door opener can be improperly set. This is usually due to lack of skill or being in a hurry. Call Sound Garage Door. We’ll do garage door installation right the first time. Those new garage doors will work with one try. We make sure every part is properly installed. Say goodbye to nagging call backs. Call us today. Lift Master, Genie and Chamberlain. These are a few of the many garage door openers we install. Spruce up the look of your garage doors with our accessories. Decorative hardware adds style to your garage doors. Top it off with decorative windows. They change plain garage doors into attractive ones. You can also get hardware kits, intercoms and keypads. You’re only limited by your imagination. Attention homeowners. Springs can loose their strength and tightness. Garage door tracks can become clogged with dirt. And your panels may become warped and dented. Your garage doors can stick or come open by themselves. Make sure your garage door system works at all times. Correct these problems with our garage door repair. 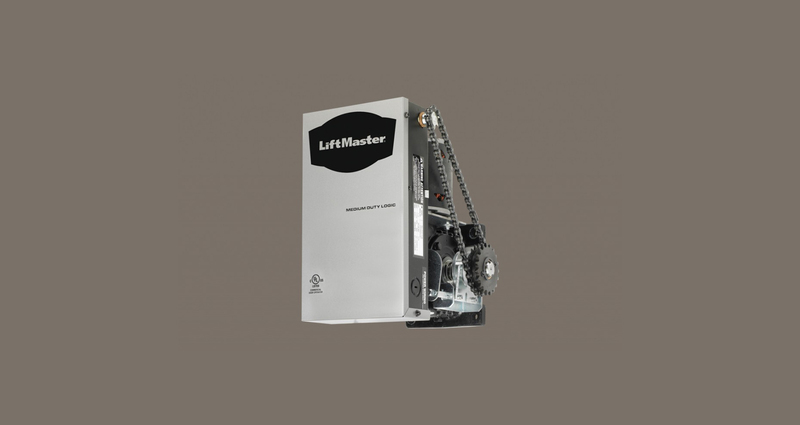 We’ll come out and repair or replace your garage door parts. 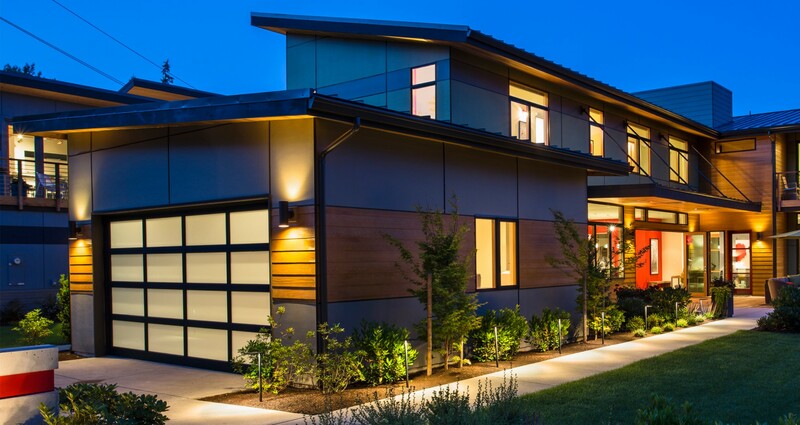 In no time you’ll have garage doors that operate the way they should. Call us for reliable garage door repair. 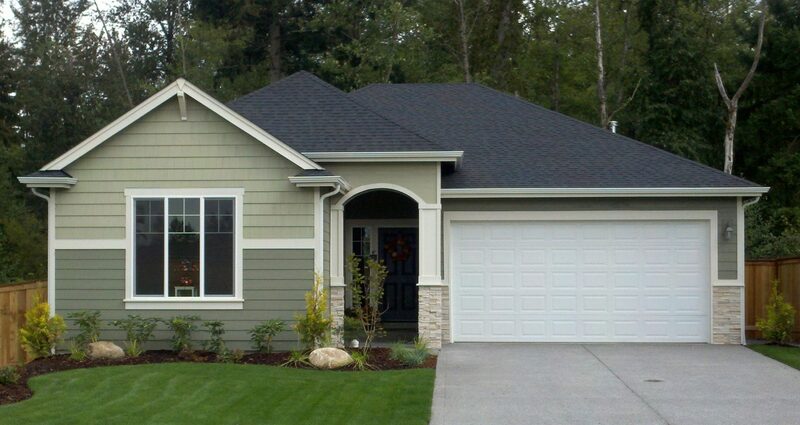 Contact Washington’s garage door installation specialists today. We serve builders, homeowners and businesses. Our knowledgeable and dependable staff will help you find what you need. We’re available to answer any questions you may have. Sound Garage Door Solutions Co., Inc.